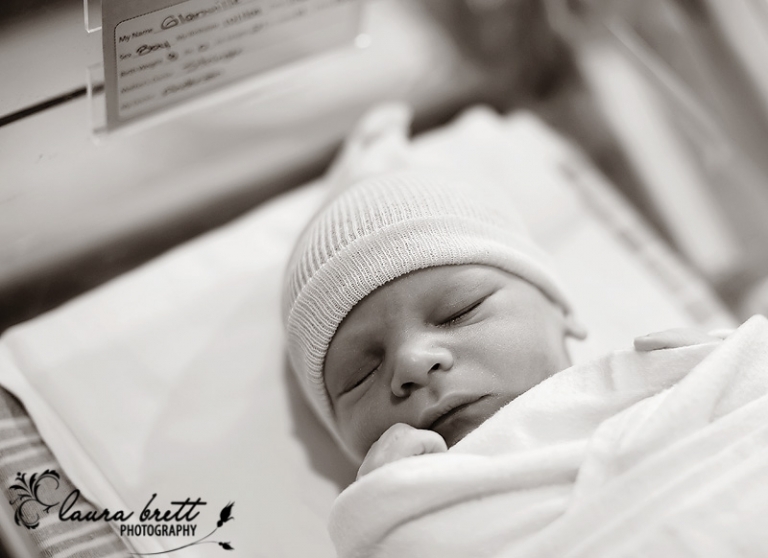 It was a pleasure capturing the birth of baby M this morning who arrived ten days past his due date. Stay tuned to experience his beautiful story. awww precious moment captured, I bet they all will look amazing! What a sweet photo- looking forward to seeing more too! Mom must have thought birth was just a joke and she was going to stay preggers forever! Congrats to the family, and such a sweet capture. PRECIOUS!!!! I so want to photograph a birth! Oh goodness! This is darling. I can’t wait to see more.